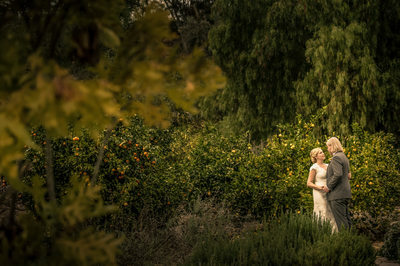 My name is Kevin Wynn, and I am a Ojai and Santa Barbara wedding photographer. 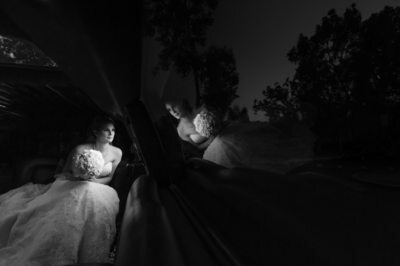 I specialize in romantic, dramatic and timeless wedding photography with an emphasis on classic lighting and composition. 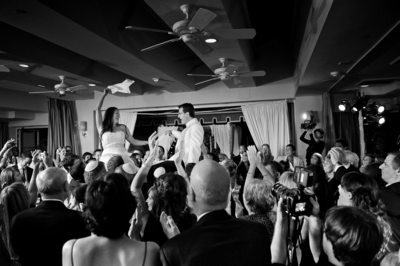 I'm best known for my documentary style of photography because of my ability to capture real moments between people. 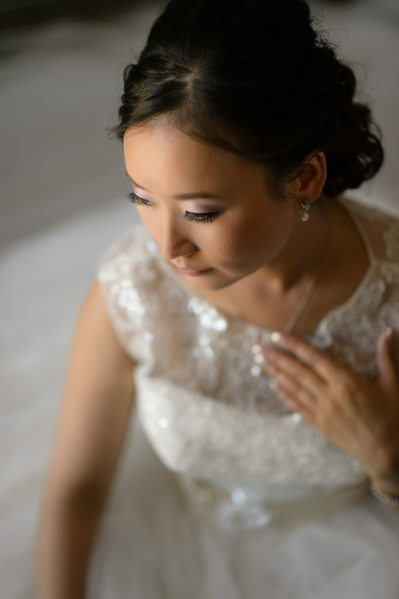 For me, wedding and portrait photography should be more than just a beautiful image. 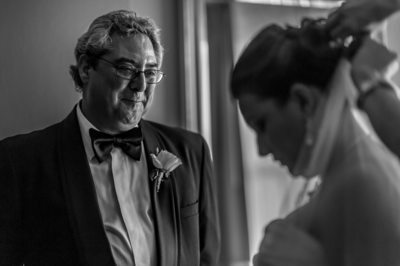 With each wedding, I endeavor to see and create images that reveal people's personalities, that allow us to catch a glimpse of people's special connection with those they love. 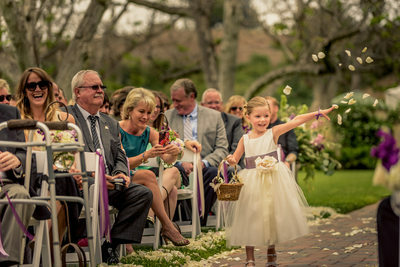 I graduated from USC's prestigious School of Cinema-Television but after several years in the film business, my love of the still image set me on the path to becoming a professional photographer. 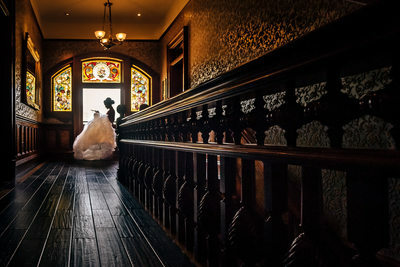 Yet, my training in visual storytelling continues to play an important role in how I see the world through photographs that evoke a cinematic look and feel. 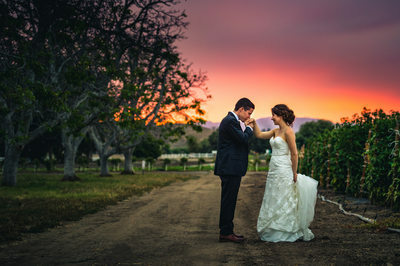 My work has been featured in California Wedding Day Magazine and Style Me Pretty. 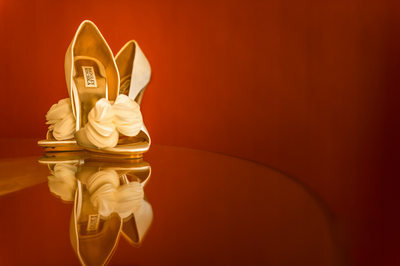 I have also won many awards in the WPPI 16x20 International Print Competition over the years. 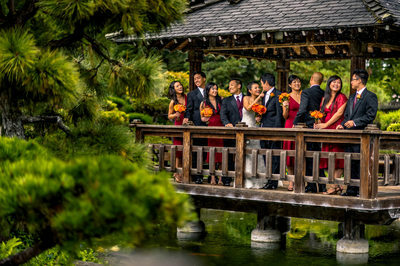 I am also well-versed in destination weddings outside of the southern California area. 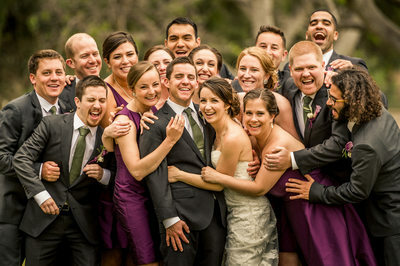 I have photographed weddings in San Francisco, New York, The Hamptons, Boston, Rhode Island and Baltimore. 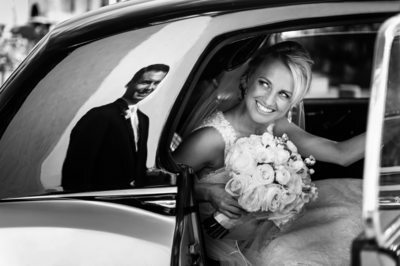 I'm very comfortable traveling for any event and can give you a custom designed quote for your destination wedding.